I did this show last year and it is terrific! So much talent under one roof. 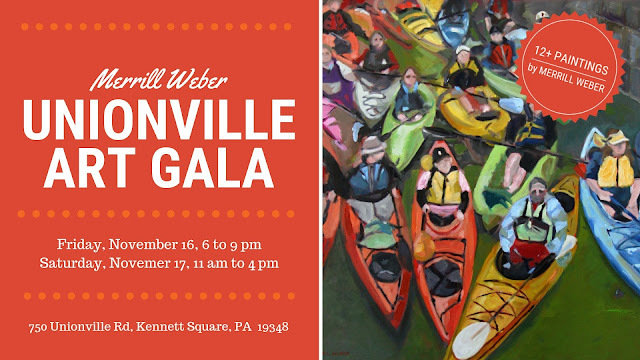 I will be showing and selling all new original oil paintings, along with over 70 local artists and 60 student artists. Live music! Friday night soiree with hors d'oeuvres from favorite area restaurants! Come and bring a friend!